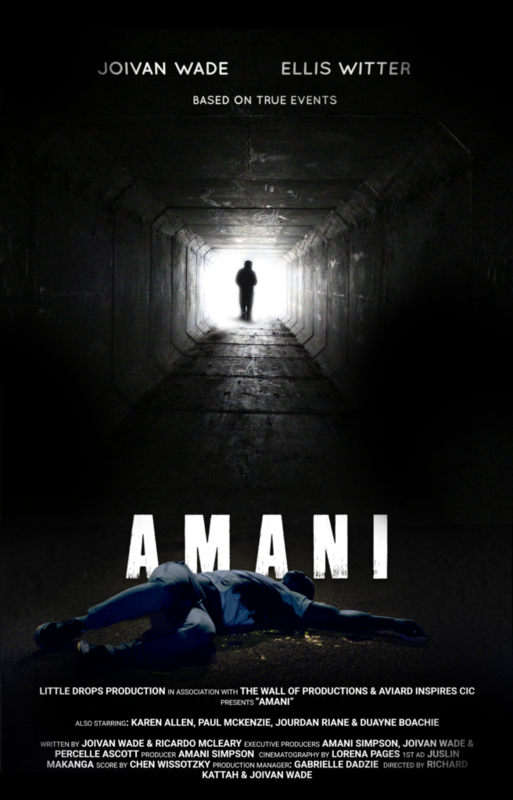 AMANI is a powerful short film based on the true inner reflections of a young man after being stabbed 7 times. 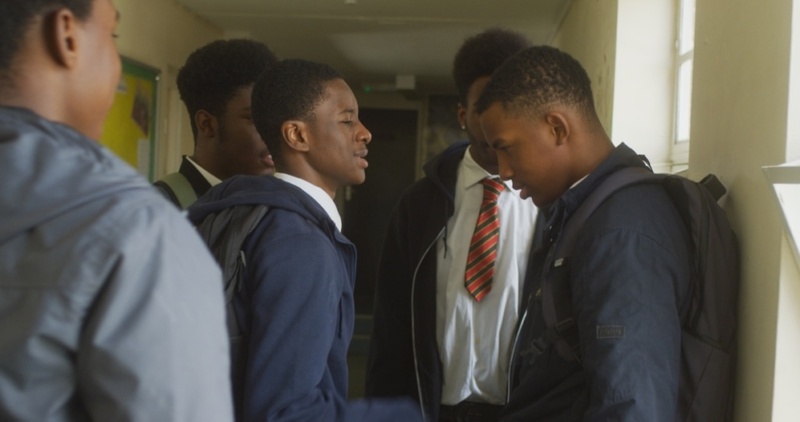 The film stars JOIVAN WADE (The First Purge, Shiro’s Story) as Amani and takes the audience on a rollercoaster journey of faith and self-discovery. AMANI SIMPSON, the producer and co-writer of the film has already been featured on BBC London News, ITV News, London Live & in the Evening Standard. Now, after battling PTSD, Amani has rebuilt his life through social enterprise and personal development over the last 7 years. He is on a mission to EMPOWER 2 MILLION YOUNG PEOPLE to make positive choices and aspire higher before it’s too late. He plans to take the film and empowerment workshops into local schools and cinemas from January 2019. 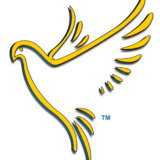 As mentioned above we will be offering private screenings and interactive empowerment programmes to Schools (Primary & Secondary), Youth Offending, Prisons, PRU’s and Faith Groups.